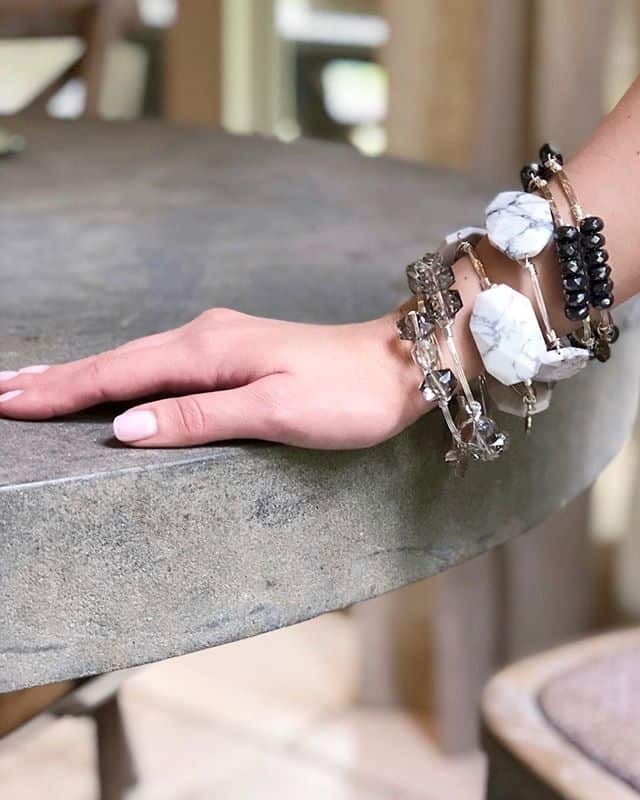 Chunky, funky stackable bracelets, made by hand in Florida since 2012; every Bourbon and Boweties bracelet makes a statement. Planning an outfit for a big event, like a wedding? Tie your look together and bring it to a new level by adding or stacking Bourbon and Boweties in perfectly matching or complimenting colors. 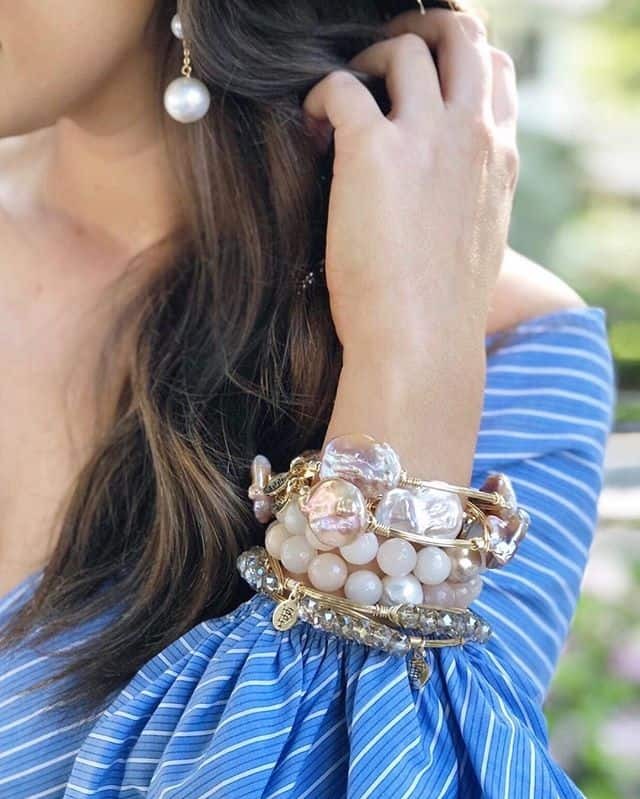 The bracelets will draw so much attention; you will be the envy of all your friends. Also, the price is so affordable that you can have several to coordinate with different outfits! Whether you are going to the office or a night on the town, you will be the trendsetter of all your friends! 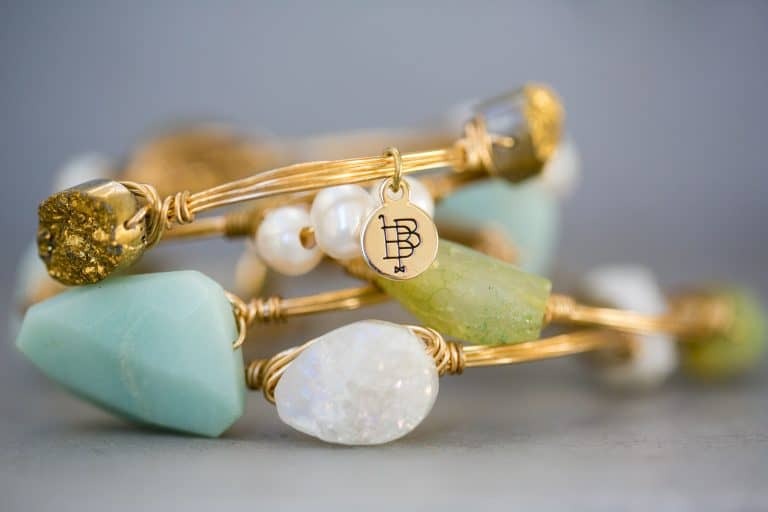 These bracelets are handmade by wire wrapping stones in their natural state. Why not buy a jewelry brand made in the U.S.A?